PG&E crews stopped a gas leak in San Francisco’s West Portal neighborhood this afternoon, fire and utility officials said. The gas leak was reported at about noon when a construction crew dug into a line on Forest Side Avenue, fire spokeswoman Mindy Talmadge said. 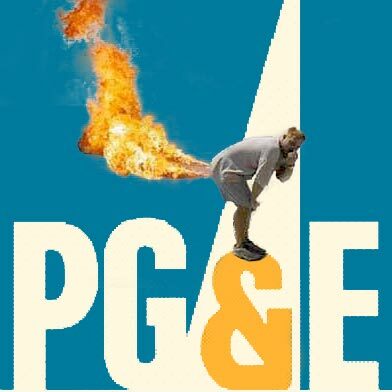 PG&E crews responded and stopped the leak at 12:48 p.m., PG&E spokesman Nick Smith said. The third-party crew had severed a half-inch service line. No one was injured by the gas leak, Smith said. PG&E officials ask that anyone preparing for a digging project call 811 before starting work to mark underground gas lines.